← For The Love of Your Heart, Exercise! 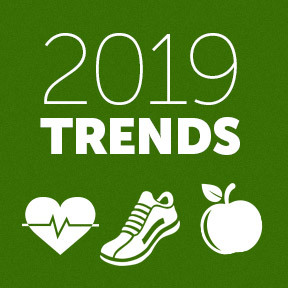 This entry was posted in Home and tagged 2019 Health, Fitness and Nutrition Trends, Professional Supplement Center, Vitamins and supplements, www.professionalsupplementcenter.com. Bookmark the permalink.